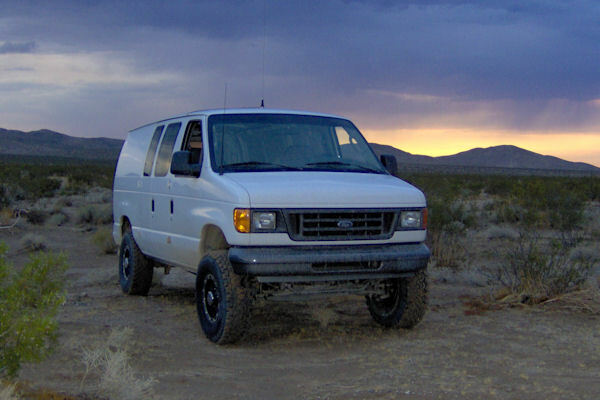 At Action Van Suspension, after many years of custom building suspension systems for our customers, one at a time, we have finally designed and manufactured an All Bolt-On Suspension Lift System for Ford E-Series vans, 1992 to Current. Any good mechanic with the right tools can easily install our suspension system on your van. Do you have a van older than 1992? Give us a call, we can probably still help you get it lifted! How about a Chevy or GMC van? We do custom work on those makes also. Give us a call to learn more! 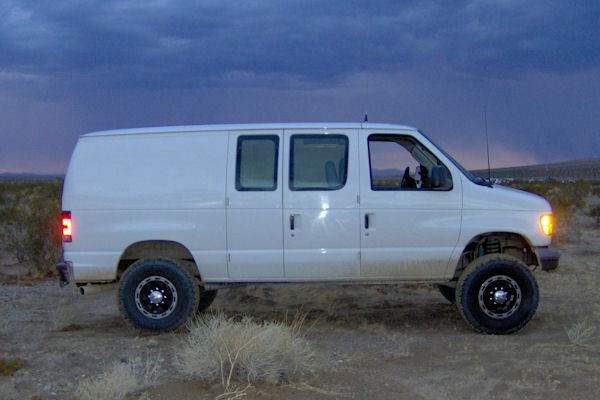 Or, visit Full Tilt Offroad and have your Action Van Suspension professionally installed by our trained mechanics.